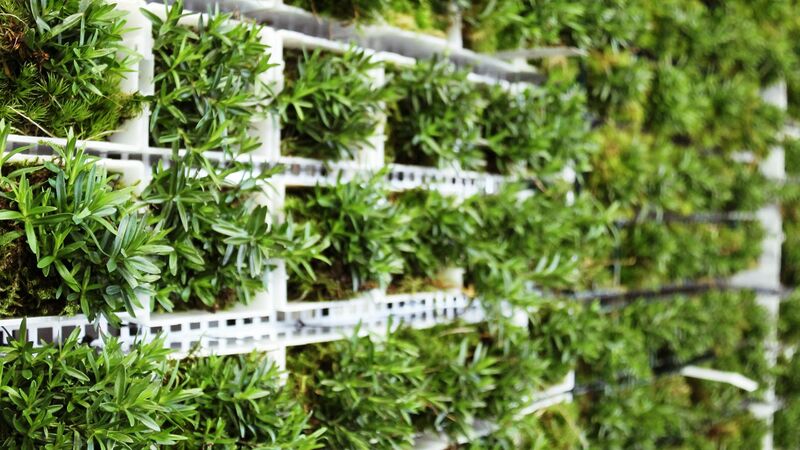 Green City Solutions combine a vertically-installed moss-like platform with Internet-of-Things (IoT) to filter fine dust, nitrogen oxides and CO2 from the air. Our product, called “CityTree”, uses specific plants that eat particulate matter (PM) in order to address the global problem of air pollution in cities. The plant filter has the same effect as 275 urban trees, but requires 99% less space. 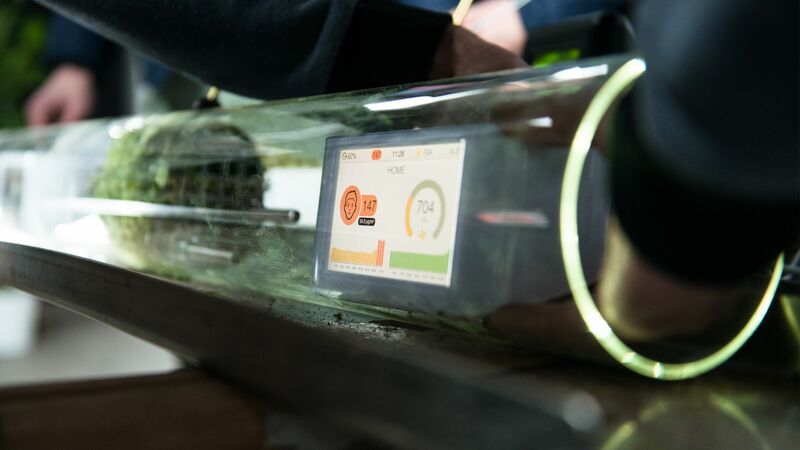 The construction contains sensors collecting environmental and climatic data, to regulate and control the unit and ensure that the plants survive. Thanks to solar panels and rainwater retention systems, the unit requires only a few hours of maintenance per year. 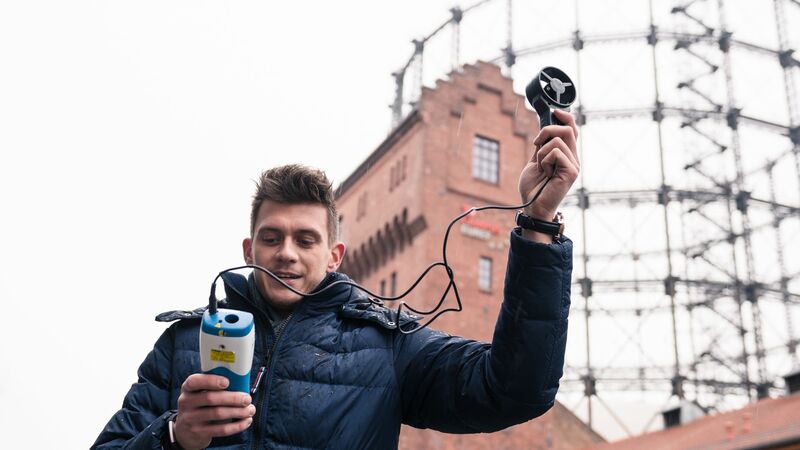 By using technologies like WiFi, iBeacon, NFC and digital screens, CityTrees can also transmit digital and visual information. Tackle a global problem which is hard to analyse due to the volatile nature of air. Across the globe 90% of people in urban areas are breathing polluted air. This results in eight million deaths a year and $1.6 trillion in economic damages within the EU alone. Yet despite these figures and the poor quality of air in urban areas, very few solutions have been successful in making a difference. With funding we could start to address these stark figures by scaling up our business. 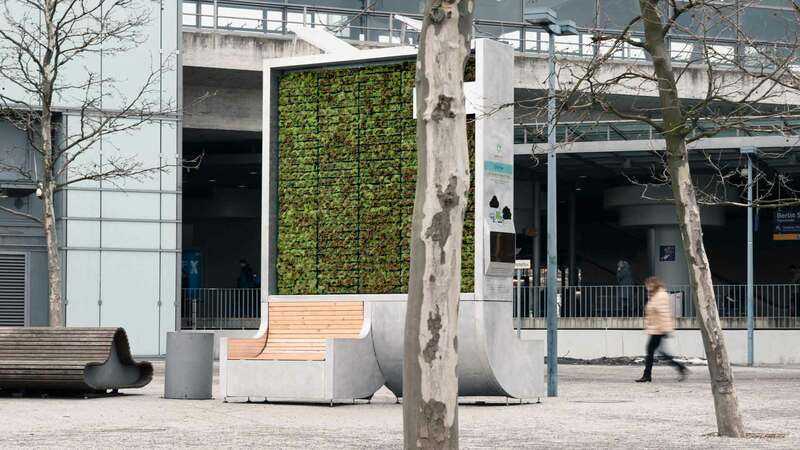 The CityTree adapts well to different urban environments, thanks to its modular design - every CityTree can be constructed and deconstructed within five hours. My upbringing shaped my career as a social entrepreneur. Every year I visit my family in Shanghai and when I spent more time in China for an internship I realised the terrible quality of air. Within two months I had developed asthma, whenever I’m back I wear a protective mask. It was this experience and seeing my family live in these areas that inspired me to become a social entrepreneur.